The drag-and-drop interface makes it easy to design an app in the browser with no install. App Lab makes it easy to code simple games, puzzles, or even productivity tools—whatever your students dream up. Learn more at the App Lab website (don’t miss the video intro!). App Lab is more advanced than our other tools. If you’re new to coding, it has helpful videos and tutorials, but you may want to see all our options for new teachers instead. Code.org offers guided introductions to teaching K-5 computer science through free, high quality workshops. Thousands of teachers have taken them; our average rating is 4.8 out of 5. These workshops are led by experienced Code.org facilitators in locations across the US. Attendees will receive all the materials they need to teach, free of charge. 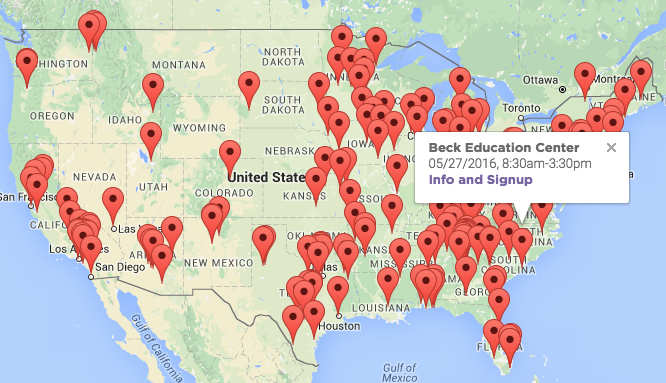 Elementary school teachers: sign up for a workshop in your area this summer! For classrooms without online computers, we’ve compiled our unplugged lessons into a stand-alone, hardware-free course. You can now teach your students the basics of computing—algorithms, binary, conditionals, and more—using basic supplies like pens, paper, and playing cards. Our video library continues to grow with tutorials on topics such as How the Internet Works, Encryption, and Data. 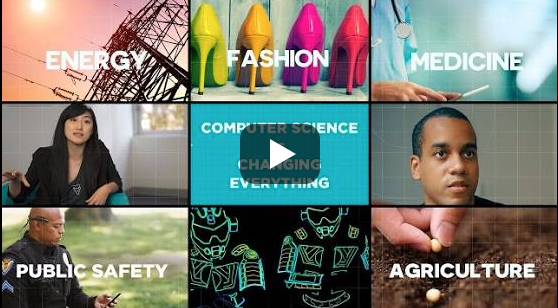 Also, did you know that computer science is changing every single industry on the planet? Here’s a video explaining how. Alongside all the resources from Code.org, we encourage teachers to check out all the amazing options provided by all the fabulous organizations that are part of this movement.